Brazil captain Neymar against USA. 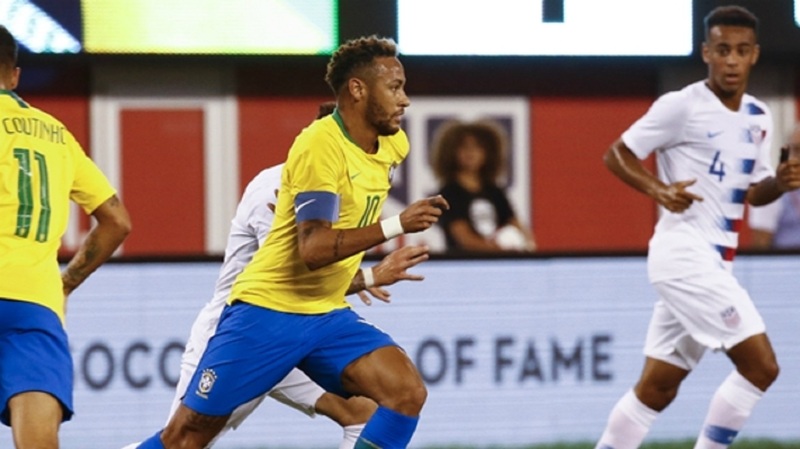 Neymar wore the captain's armband and scored as Brazil overcame a spirited challenge from the United States, the post-World Cup era opening with a 2-0 victory. Tite handed the permanent captaincy to Neymar after scrapping his rotation policy and the Paris Saint-Germain superstar enjoyed a winning start as skipper in New Jersey, where Brazil prevailed thanks to a two-goal first half on Friday. Roberto Firmino took his international tally to eight goals with a fine volley in the 11th minute before Neymar doubled the lead from the spot two minutes prior to half-time after Brazil were awarded a contentious penalty – Fabinho going to ground under minimal contact. USA were not without chances, with Weston McKennie in the thick of the action, but the hosts were unable to execute in front of a vocal crowd at MetLife Stadium, where the likes of Barcelona midfielder Arthur and Everton forward Richarlison made their Brazil debuts. Friday's fixture was the start of an evolution, not a revolution for Brazil following their shock quarter-final exit at the World Cup, with only Neymar, Alisson, Philippe Coutinho and Thiago Silva remaining from the starting XI that faced Belgium. Dave Sarachan, whose USA held eventual world champions France to a draw in June, continued to keep faith with his young team, while PSG sensation Timothy Weah started on the bench. Brazil dazzled early in New Jersey, where the Selecao controlled the tempo and broke the deadlock within 11 minutes thanks to Firmino. Costa was at the heart of the move, the Juventus star's stunning burst of pace leaving his opponent in his wake before picking out Firmino, who volleyed home the opener with the outside of his boot from inside the six-yard box. USA struggled to keep possession against the composed Brazilians but the hosts started to knock on the door and almost equalised 10 minutes before half-time but Alisson managed to deny McKennie's close-range effort. Sarachan's men were dealt a huge blow with the interval approaching after the referee awarded Brazil a controversial penalty, much to the shock of the players and fans. Liverpool recruit Fabinho went to ground under minimal contact and Neymar – unfazed by the protests – casually converted from the spot. Fred nearly helped put Brazil 3-0 ahead two minutes into the second half but his pass to Firmino was cut out by USA goalkeeper Zack Steffen, while Neymar's shot was cleared off the line four minutes later. McKennie, who almost pulled a goal back late in the first half, saw further opportunities spurned as Brazil beat USA for the 18th time in 19 meetings. 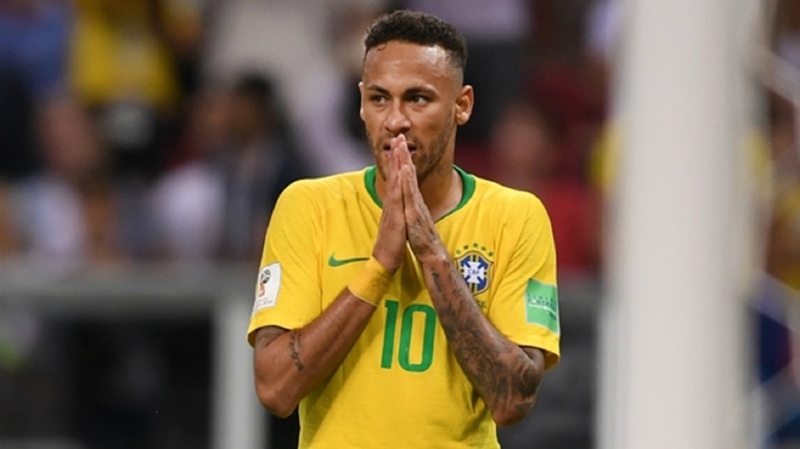 The World Cup in Russia did not go according to plan for pre-tournament favourites Brazil and while it hurt, it was a blip Tite's South American giants will recover from as they eye 2019 Copa America glory, and more. All eyes were on new captain Neymar but Costa was a joy to watch throughout. The tricky winger set up Brazil's opener with a sensational turn of pace and he almost teed up Neymar in the second half – his range of passing on show. It was always going to be an uphill task for the USA as they attempt to rebuild following their failure to qualify for the World Cup. The future is bright but they will need to be more clinical in front of goal if Friday is anything to go by. 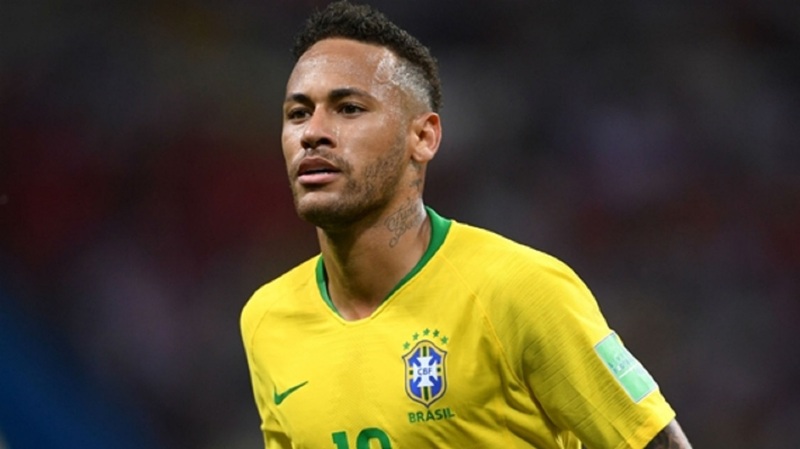 Neymar and Brazil will head to Landover in Maryland for Tuesday's friendly against minnows El Salvador, while USA are set to face rivals Mexico in Nashville.